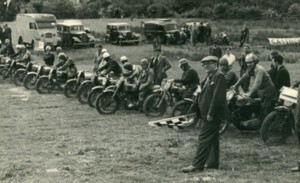 Established in 1949, Rhayader Motor Club started from humble beginnings running Scrambles and Trials events. 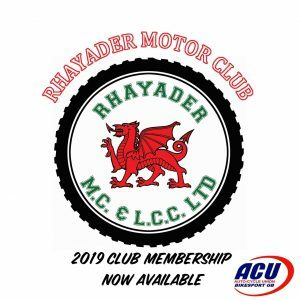 Through the years they have developed into one of the leading clubs in Wales, running four World Trials Championship rounds in the 70’s and a World Enduro Championship round in 1992. The club has also organised an Inter Centre Team Trial, British Championship Enduros and countless Motocross events. 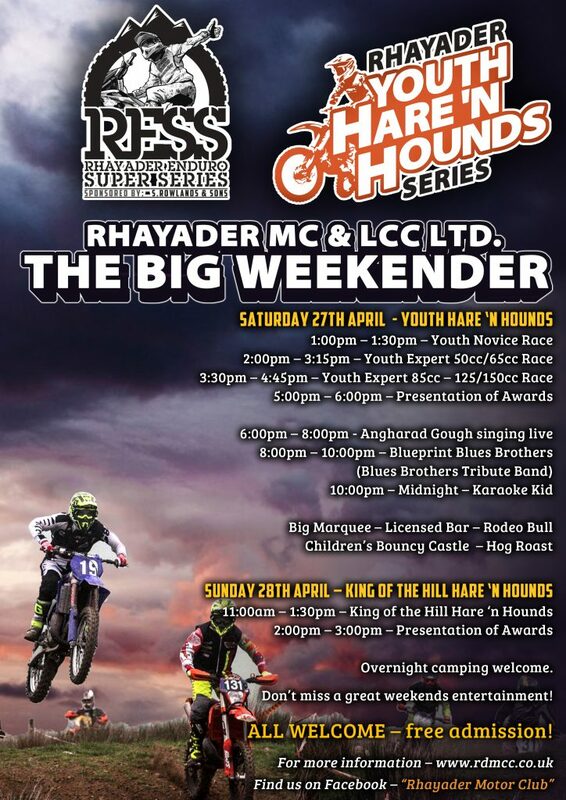 They are also one of very few clubs in Britain to purchase their own Motocross course, reinventing motocross into a summer evening spectacle at their Cwmythig Hill race circuit.